Even in this digital age, there's still a place – and a need - to meet new people the good, old-fashioned way. 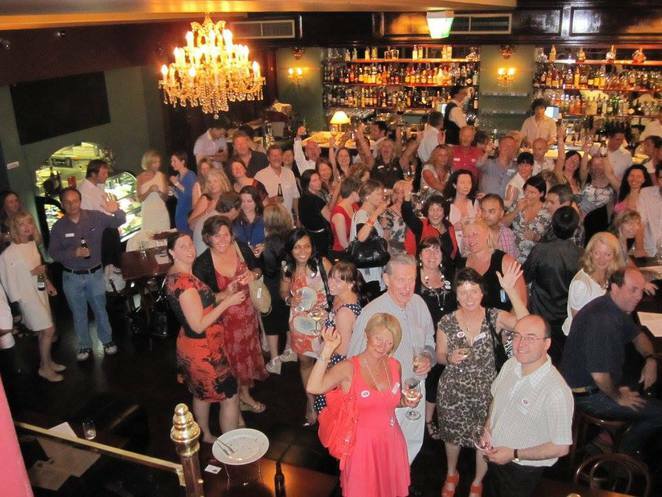 Whether you are new to Melbourne, have lost touch with old friends or simply looking to increase your social network while having fun and exploring the best Melbourne has to offer, the Fun, Food and Friendship social group is for you. A warm, welcoming community of like-minded people, their event calendar is enough incentive to come and meet some new people face-to-face and perhaps make a brand new bunch of friends. Not reserved to singles, the club welcomes couples and even corporate membership, too. 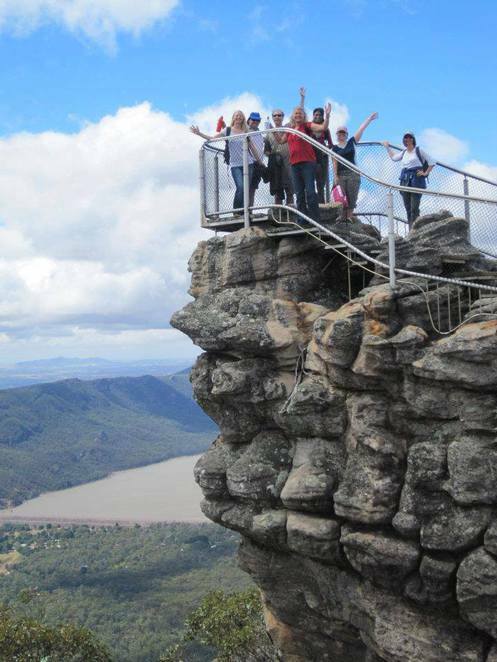 Enjoy day trips that include wine tours and cruises, drinks nights, outdoor adventures such as sailing and skiing, ghost nights, trivia, dancing, comedy events, sporting, dining experiences and much more. Members enjoy a wide variety of fun get-togethers along with group discounts, generous loyalty discounts, discounted parking in the Melbourne CBD and even free drinks for members. This award winning Social Club is the perfect way to step out of your comfort zone, meet some new people and enjoy a whole new world of entertainment and fun. Members range in age from 23 to 59 with the average member being aged somewhere between 30 to 40. However, events are not divided into age categories. Everyone is welcome as most activities are chosen for their common interest. In 2016, the Melbourne Social Group was recognised by the Lord Mayor, receiving commendation for being in the top 5% of businesses based solely on customer feedback and word of mouth recommendation. Don't worry about coming alone. A staff member is on hand at every social event to assist with introductions to other club members and to help get you settled. So if you'd like to give the group a test run before becoming a fully-fledged member, everyone is invited to the end of the month social drinks night. Bring along a friend or two, meet some new people and see if this club is the perfect fit for you. Individual memberships start at $99 for six months up to $149 for one year. Couples can join for $150 for six months up to $225 for the year and each membership enjoys a discount on membership applicable after the first six consecutive months membership. Find out more about membership, discounts, benefits, terms and conditions on the Melbourne Social Club website by following the link here. Find out more about the Fun, Food and Friendship Melbourne Social Cub on their website or Facebook Page by following the links here. Sounds like a real fun Club to belong to, Deborah!